BOTH for ONLY $150 obo. 8 quart, brushed stainless steel. 7 in 1 multi-use programmable pressure cooker. 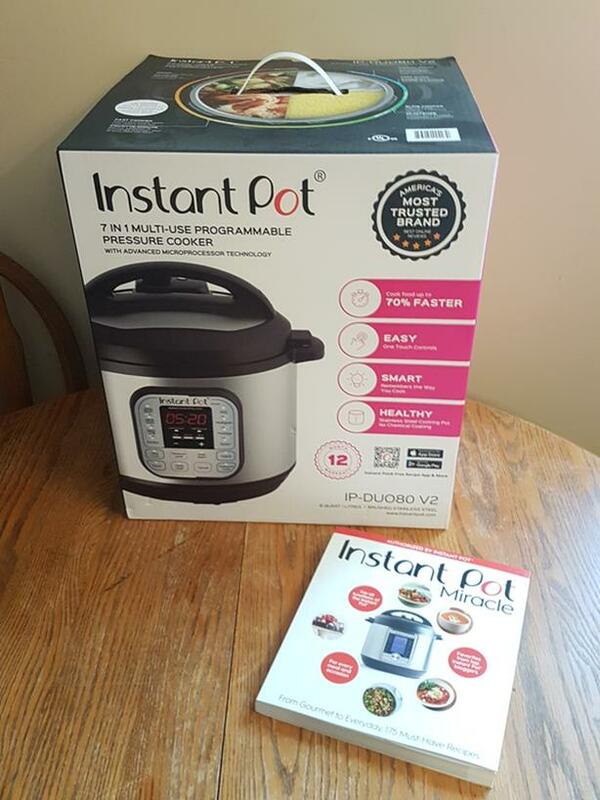 "Instant Pot Miracle" cookbook. 175 recipes, brilliant coloured pictures, for all functions of the Instant Pot.